Coming Soon...Beautiful 2 story Cape Cod! Welcome to Fresh Start Homes Michigan! This 1400 square foot, single family home is located in a quiet neighborhood near a park. At Fresh Start Homes Michigan we turn buying an existing home into a new home experience. 2750 David Street is currently being remodeled, pictures are before renovations! This beautiful 3 bedroom, 1.5 bath home is spacious and features a large backyard! Every FSH goes through a 25 point inspection which includes replacement of certification of big ticket items including roof, furnace, water heater and AC! In addition to 3 spacious bedrooms and a large backyard this home has a large 2 car garage for added space! 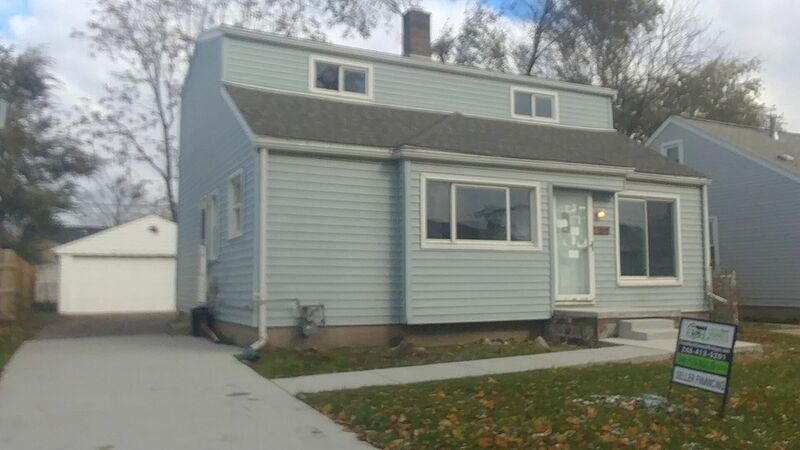 This home, although tucked into a quiet neighborhood, is located within 5 minutes of major highways (I-94, I-75, Southfield Freeway). Call now before this home is listed on the MLS. We can schedule Pre-Market tours for qualified buyers.